Psychologists and educators agree that during the years between birth and five years of age, children develop, learn and grow more than they ever will during any other period of their lives. It is our philosophy to capitalize on these precious moments and provide preschool children various learning opportunities that will enrich all areas of their development, all within a caring, friendly and supportive environment. We will sing, dance, paint, colour, read, count, build, create, explore and play: all aimed at enriching your child's development and learning experiences. 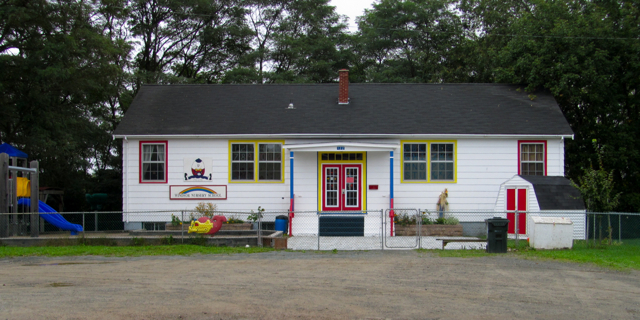 A Parent Co-operative that was established in 1961, the Windsor Nursery School celebrated 50 years in the community in 2011. Check out our FB page. Log in to FB and like the Windsor Nursery School group!